This is my final post in Natalie Sisson’s 10 Day Social Media Challenge. Yes it is Day 10 already and I want to start by thanking Natalie for really making me think and take action. I’ve made progress in the last 10 days but there is plenty more to do. At the start of this challenge I was active on Twitter, Facebook, Linked In and posted a twice weekly blog and these four are quite well integrated with each other, with my marketing plan and with my email newsletter provider. These vehicles have served me well in maintaining contact and sales with people I already know and I have greatly extended my reach, but not yet sales, to people I don’t know, In part the lack of sales is down to not having anything relevant to sell. I had a You Tube channel with just six videos on it, now it has seven! I had a Pinterest account which I really only used for self indulgence and I was only on Google + because other people had put me there. Now I have a business page on both and am making a start on building something worth promoting. I use WordPress’ stats reports to track visitors to my blog and earlier in the year started a detailed analysis of the types of posts and publication times that get best results. That work is ongoing. The new Facebook insights are vastly more useful than their predecessor so I will be making good use of those going forward. I have to say that I used to find Twitcleaner great for it’s Twitter insights and I miss it now it is gone. I haven’t got to grips with Google Analytics properly, partly because I have been going to redo my website for longer than I care to admit but I do understand how valuable a tool it is. I totally buy into the need to understand our numbers and to use those to determine future action so I’m going to do as Natalie suggests and book an hour in my diary every week to interrogate my data. I have set up my Klout account and am looking forward to seeing how that changes having integrated it with more platforms. So to make this happen I’m going to block out two days to develop and implement the plan and then a weekly slot to track my numbers. I’ll use the time I already spend on social media more strategically. But before I can start all this I have a networking meeting to run in the morning, a school governing body meeting to chair tomorrow evening, a talk to deliver to another networking group on Friday morning, a small business expo to set up and then run on Saturday and a Business Dinner Club to run on Monday! 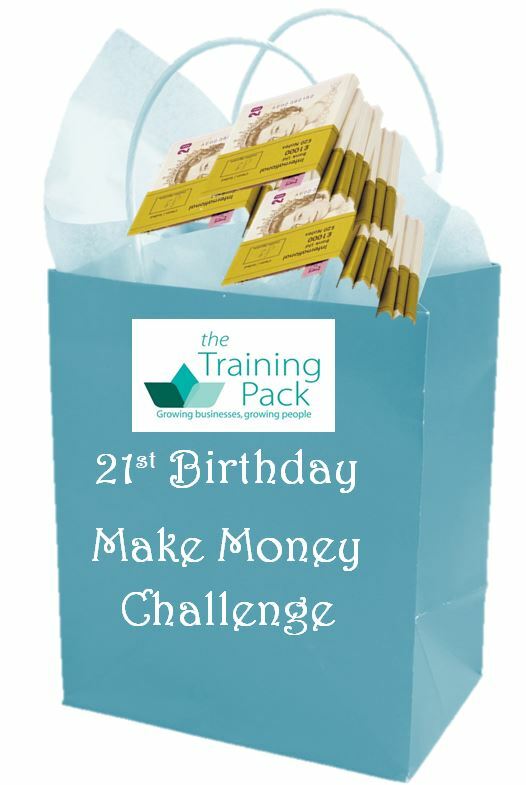 And my own 21 Day Make Money Challenge launches at the event on Saturday and there’s still more work to do. Who needs sleep! This entry was posted in Action planning, Business development, Marketing and tagged Facebook, Google, Google Analytics, LinkedIn, Natalie Sisson, Social Media Challenge, Twitter, YouTube by glendashawley. Bookmark the permalink.